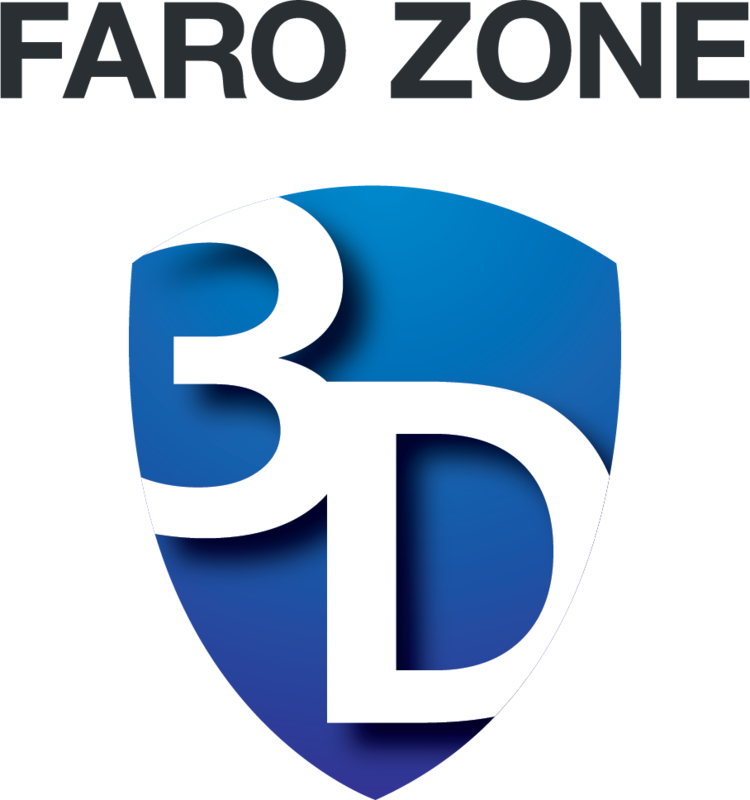 Online training for FARO Zone 3D 2018 software and features introduction. At the completion of this course, the learned will be able to use the software to navigate, diagram, annotate, animate, insert symbols and damage objects. This online course is ideal for cascade training, immediate basic use of the software and features. 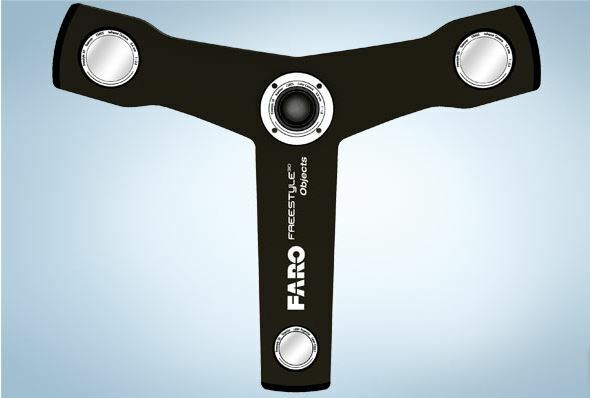 May be completed at your own pace.